Q COSTA RICA – Beer imports to Costa Rica in the last four years went from us$8.8 million in 2012 to us$14 million in 2016, which is an increase of 67%. According tothe Promotora de Comercio Exterior (Procomer ) – Foreign Trade Promotion Office – the main import market is the United States with US$7 million dollars recorded in 2016, followed by Mexico, with US$3.4 million dollars. 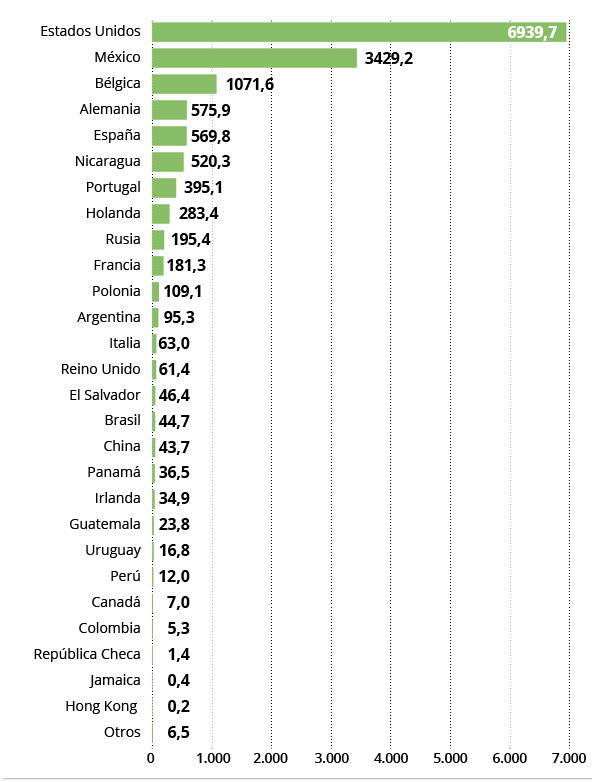 The following infographic by La Nacion details beer imports by country. The desire of the Costa Ricans to experience different flavors and aromas of beer has led this growth in imports. 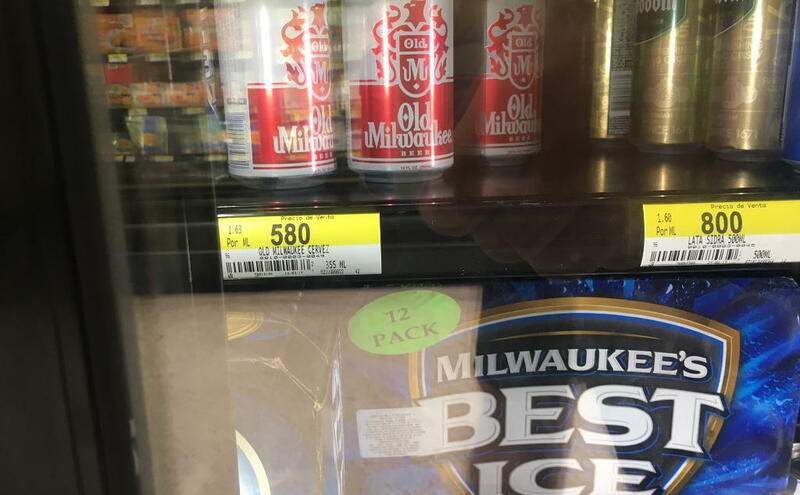 Among the companies that import these beverages to the country, are the supermarket chain Auto Mercado, Grupo Pampa and Florida Ice & Farm (Fifco), the owner of the Cerveceria Costa Rica, the country’s major brewery. Regardless of whether it is local, foreign or artisanal or craft beer has conquered the taste of Ticos, who went from consuming 146.7 million liters in 2010 to 169.2 in 2015, according to data from Euromonitor. Anabelle Achí, head of imports of Auto Mercado, said “…the new world trends for beers, mainly a boom in artisan beers, has led to greater interest in consumers trying them out”. The representative of the country’s upper end supermarket chain mentioned that, from 2014 to 2015, there was a 33% increase in the volume of beer brought into the country, this being the most significant increase. 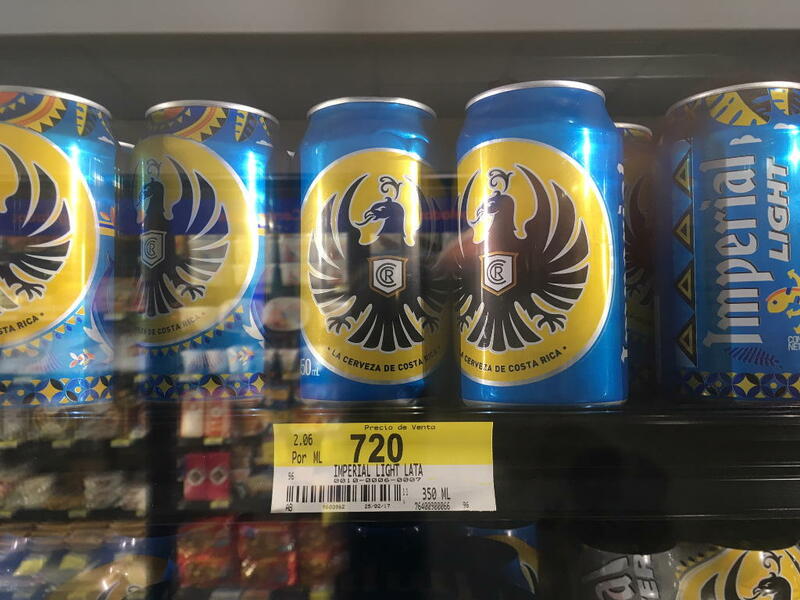 The supermarket chain has a portfolio with around 150 types of beers from countries such as Germany, Argentina, Belgium, Spain, the United States, Guatemala, Holland, Ireland, Italy, Mexico, Nicaragua, Peru and others. In the case of Grupo Pampa (which imports the beer brands, Tecate, Dos Equis, Sol, it says to have an average growth of 10% in its imports during the last four years. The commercial director of the firm, Fabian Gamboa, said that the increase in imports is due to the increasing desire of the consumer to try different types and origins of beers which, in turn, is a consequence of the fashion of craft beers. At Fifco, besides brewing the national brands Imperial, Rock Ice, Pilsen, Bavaria and Heineken (under license) the company imports seven brands: Corona from Mexico; Budweiser, Genesee (starting last month), from the United States; Toña, from Nicaragua; Guinness, from Ireland; Paulaner, from Germany; and Gallo, from Guatemala. “There is a consumer interested in trying beers from other countries, because each beer has a characteristic of its origin and profiles of different aroma and flavor,” said Fifco Corporate Relations director, Gisela Sánchez. Sanchez added that the company do not rule out expanding further their portfolio of imported beers. 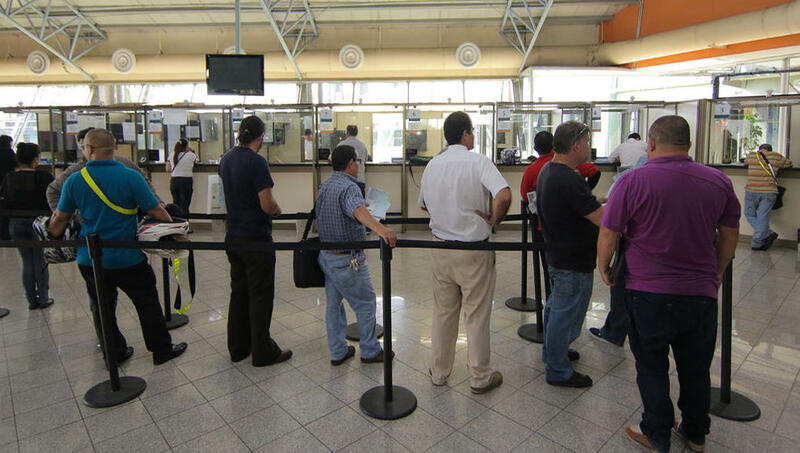 Fifco did not provide information on the increase in imports in recent years. At the regional level, data from CentralAmericaData’s Business Intelligence Unit indicates that in the first nine months of 2016 the Central American countries as a whole imported US$203 million worth of alcoholic beverages, with the main purchasing country being Panama with US$51 million, followed by Guatemala with US$50 million and Costa Rica with US$47 million.